Formula Student 2013 is here. Running from 3rd-7th July 2012 at the world-famous Silverstone circuit, the event showcases the talent and ability of young engineers from around the world. Formula Student is taking place on 4th July- 7th July 2013, at the Silverstone circuit. Now in its 15th year, Formula student is the largest motorsport competition for students in Europe. 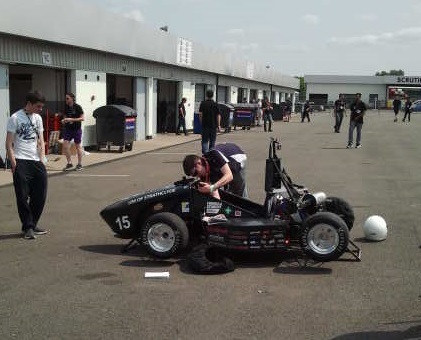 Teams are challenged to design and build their own single-seater race car, before taking on the other teams at the Silverstone event in both static and dynamic events. And, as a Sponsor of Formula Student 2013, we can’t wait for the Formula Student event and the chance to meet all of the young engineers taking part in the programme. 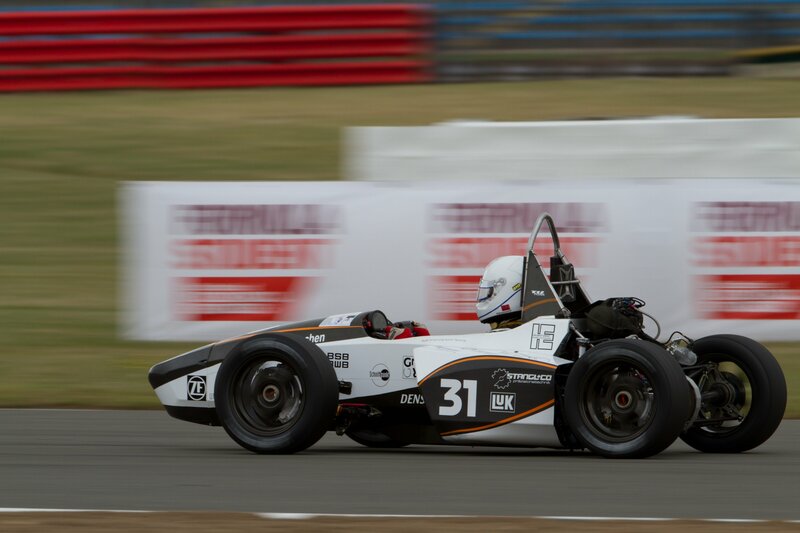 We recently came back from the brilliant Formula Student competition, held at Silverstone from 11th-15th July. It was an excellent event, showcasing the promising potential of engineering students. We have to congratulate the team from Swedish Chalmers University for their winning car, as well as everyone else who made up the 132 teams in the competition. Engineering teams need to respond to many challenges when developing products, especially in a dynamic, competitive environment. 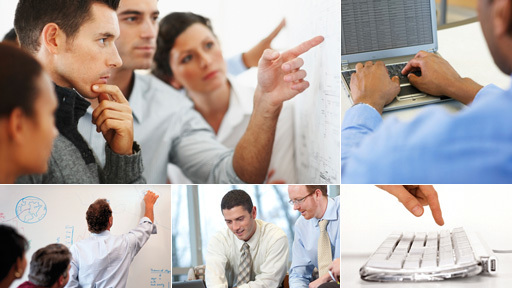 Design engineers must respond quickly to project or bid proposals, rapidly generate design concepts or make late-stage changes to the product based on customer or supplier input. Formula Student 2012, University of Liverpool sponsored by PTC! On July 11th Formula Student 2012 will kick off at the world famous Silverstone Circuit in Towcester! A 5 day event, run by the Institution of Mechanical Engineers, and backed by industry and high profile engineers, Formula Student (FS) is one of Europe's most established educational motorsport competitions! We have just returned from PTC Live 2012 TechForum at the Heritage Motor Centre, Gaydon. With an exciting agenda, including keynotes from the likes of Bang & Olufsen and Aston Martin Racing, it proved to be an informative day that brought together the leading industry experts and users. Windchill came of ages with Windchill 10- a more beautiful version that earlier releases, which allows users to get more value from their use of Windchill. This includes the integration with iPad and iPhone. This means that users can get up-to-date product information, regarless of location. PTC LIve event is back at the Heritage Motor Centre, Gaydon and is kicked off by Kevin Asridge, UK regional director, PTC. In my blog on 4th April 2012, I discussed the Free Tutorials available on the PTC Website through the Learning Connector, which provides quick demonstrations of PTC products, along with some tips and techniques. 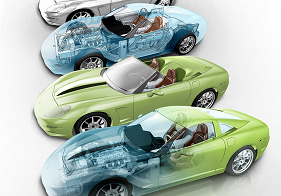 The recent release of Creo 2.0 by PTC has significant updates to the current Creo apps and also introduces a new app.